Italy’s deepening political crisis has impacted the financial markets. The Italian market fell more than 2% and the euro fell to the lowest level since June against the Swiss Franc. Italy’s 10-year bond yield – an indication of how much the government has to pay to borrow money – rose as high as 4.66%, the highest level in more than 3 months. PM Enrico Letta plans to hold a confidence vote on Wednesday, to seek the backing of Italy’s parliament. 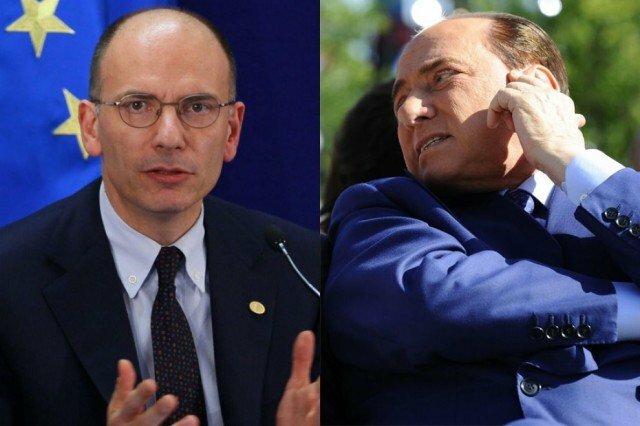 Enrico Letta was forced to make that move after five ministers from Silvio Berlusconi’s party stepped down at the weekend. The crisis follows weeks of worsening ties between Silvio Berlusconi’s party and Enrico Letta’s grouping. Silvio Berlusconi’s People of Freedom (PDL) objects to a planned increase in sales tax, which is part of wider government policy to reduce big public debts. The Italian economy is in a dire state. It is forecast to shrink by 1.4% this year according to the national statistics agency.